Experience the sights and sounds of the Big Apple with one of our exciting NYC Art Run Tours! Our one-of-a-kind NYC running tours take you through the heart of the City That Never Sleeps, hitting a range of well-known sights, bustling neighborhoods and amazing street art by the world's top artists! Whether you're a tourist craving a unique way to experience NYC or a New Yorker looking for a good workout while seeing the city through a different lens, we've got you covered! Come and see why Runner's World voted us one of the Top 10 Coolest Running Tours in the World! See Manhattan's best NYC street art on this 5K (3.1 mile) running tour of the Lower East Side, Nolita, Little Italy and beyond. Take in the endless colorful murals by the world's best artists and learn about the rich history of the neighborhood that served as the gateway to America for millions of people. Williamsburg, the epicenter of creative and hip, is home to the best street art, as well as iconic landmarks like the funky Williamsburg Bridge. 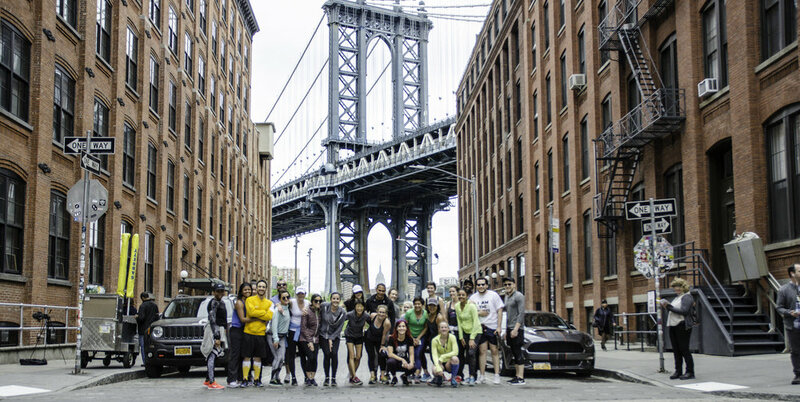 Enjoy this 5K Williamsburg running tour, with plenty of chances to stop and take dope photos along the way. Dumbo is the scenic beginning of Brooklyn, home to the most incredible NYC skyline views, the Brooklyn Bridge, epic murals, and historic architecture. 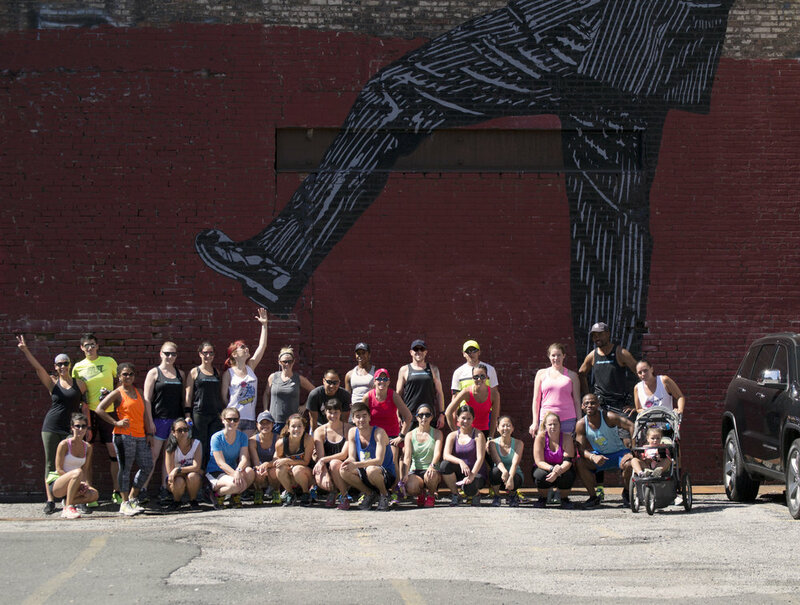 Enjoy the beauty of the borough on this 5K Brooklyn running tour.